Our short film program is back on Thursday, September 27th, from 6-8 PM with a night of short film screening about modern love! Join in the conversation as we screen three shorts from three different parts of the globe: Mexico, the United States and UK. While the films range in length, style and one in animation, all surround themselves around the interpretation and meaning of love and how it presents itself in differing forms across the world. 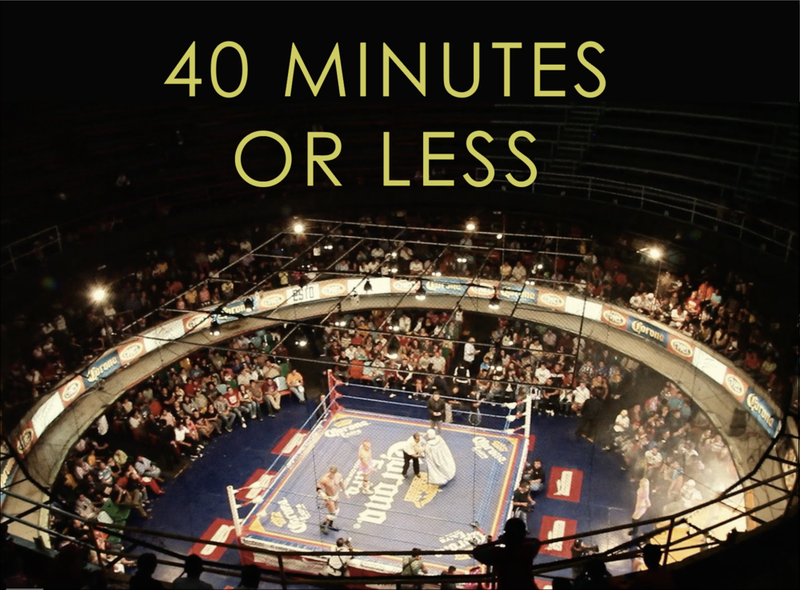 40 Minutes or Less presents independent, arthouse, and avant-garde short films, curated by a couple of cinephiles at Artspace at Untitled and Alex Palmer of the OKC Film Society. This program brings filmmakers, industry professionals, and academics to facilitate an ongoing dialogue about visual culture and the moving image. Whether you’re a film expert or simply seeking alternatives to standard movie theater blockbusters, we welcome all types of viewers to Artspace to enjoy an evening of film & conversation. We screen new short films every other month and they are always free & open to the public! Small snacks and drinks will be served at this event.